Breaking news: a female in a band does not have to be the singer. Warpaint proves that fact in multiple ways, as the entire four piece band is female. Yes, you are hearing me right. The drummer, bassist, guitarist as well as the vocalist are females. And they actually rip things apart. One of the most intricately designed albums of the year, the four ladies of Warpaint are extremely talented at doing whatever the hell they want to do. Much of their songs are basically psychedelic jam sessions. Their haunting vocals radiate almost as an instrument accompanying every other part of the band perfectly. Both their latest album The Fool and their first release Exquisite Corpse are excellent and worth checking out. This band is making a huge wave in the indie scene, and they have a very successful future ahead. 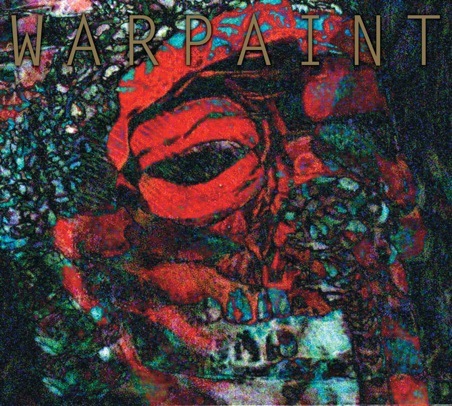 Check out Warpaint on myspace right here.